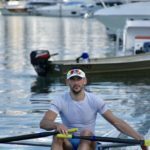 Serbian World Rowing Champion at MBRC! 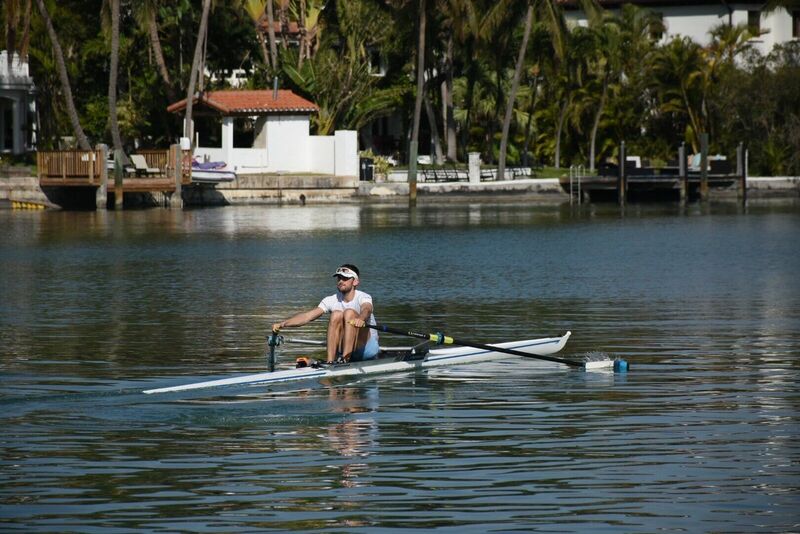 It’s always a pleasure to welcome top class rowers and athletes to visit or train at our facility. 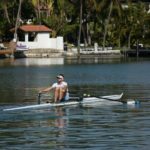 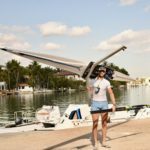 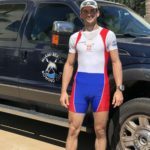 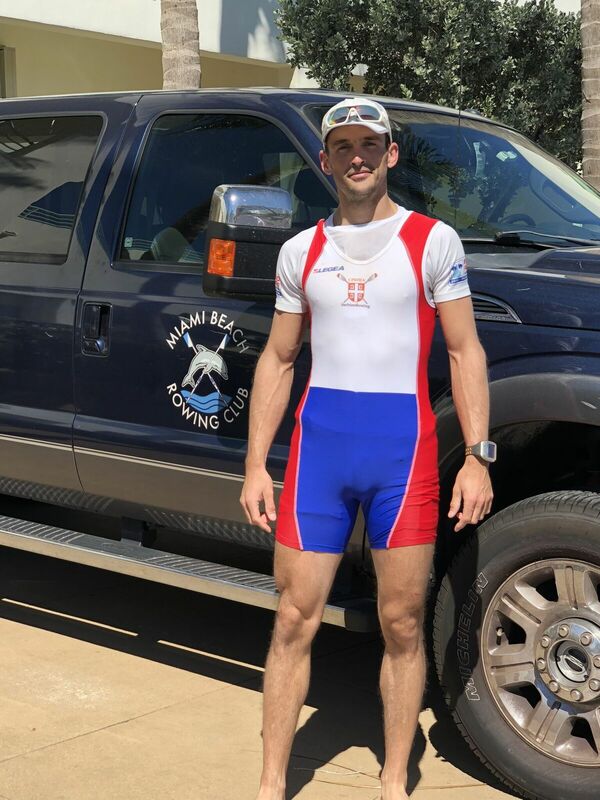 Miami Beach Rowing Club is honored to host one of the world highest ranked Mens Lightweight rower from Serbia for winter training – Milos Stanojevic! 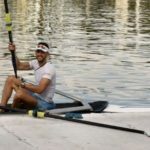 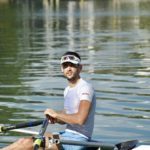 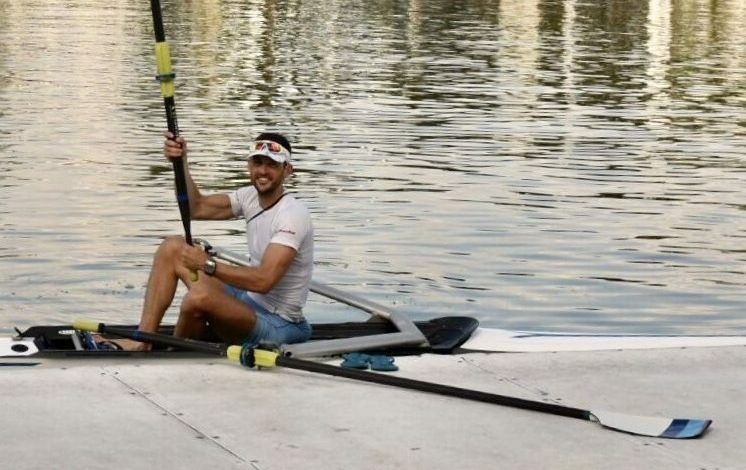 He has proven himself one of the world’s top contenders in his category as seen below from his most recent accomplishments on the international rowing platform. 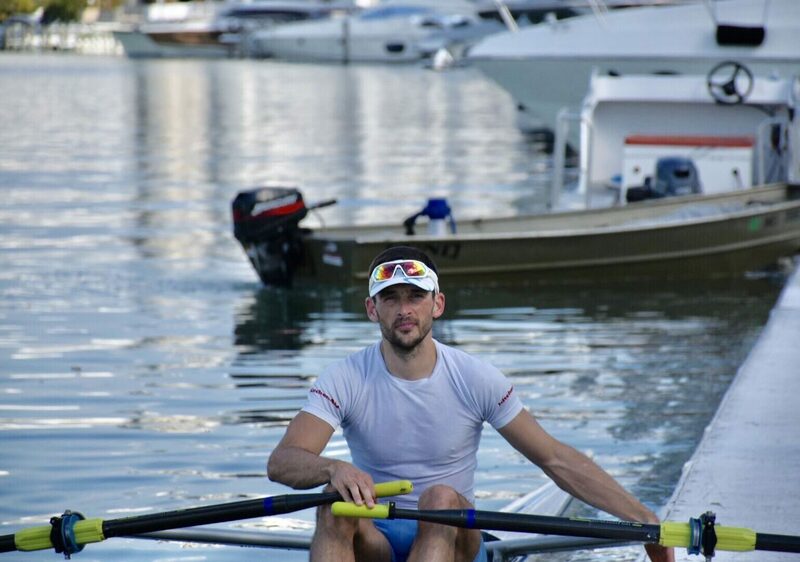 Milos will be training at MBRC from February 28th – March 27th. 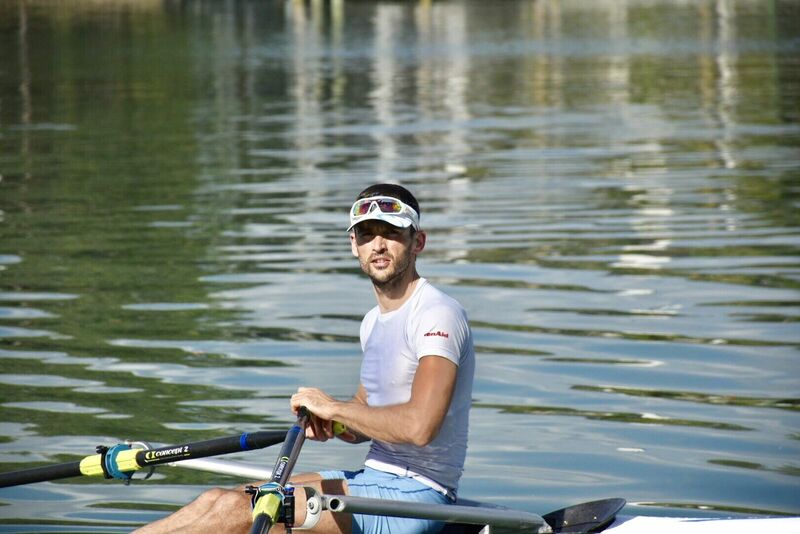 We enjoy having him here and we wish him all the best!